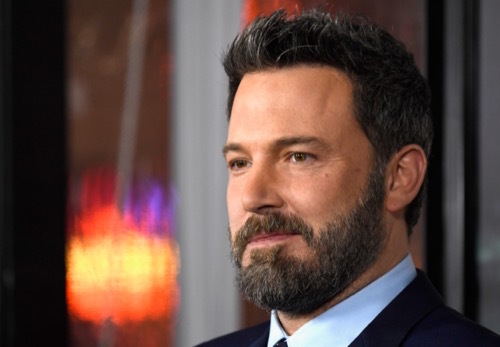 According to a new report from In Touch Weekly, Jennifer Garner wants Ben Affleck’s new girlfriend (and possibly former mistress), Lindsay Shookus, to stay away from their children. That’s probably a smart decision, especially when you consider that Ben Affleck’s last ‘relationship’ was an affair with the children’s nanny. The kids – especially the ones old enough to understand what’s happening – are probably traumatized enough as it is, especially if they have access to the Internet or hear about their father’s love life from their friends or outside sources. While no divorce is ever easy on the children of the divorce, it does seem like Jennifer Garner is doing everything in her power to keep her family intact through all this, even going so far as to remain on good terms with Ben despite everything he’s put her through over the years. But alas, it seems like there are lines that even she won’t cross. Despite Ben’s seemingly long ‘relationship’ with Lindsay Shookus, it appears that Jennifer isn’t willing to put her kids through the rigmarole of meeting her father’s new girlfriend – especially when it seems like all Ben and Lindsay do together is go out, get drunk, and party. However, Ben reportedly doesn’t view it that way, with In Touch’s source adding that the reason Ben wants to introduce his children to Lindsay is because he’s like, super serious about her, you guys. Ben was also super serious about directing the solo Batman movie, and then he was super serious about starring in the movie, and then he was super serious about fixing his relationship with Jennifer Garner – the point being, Ben Affleck is serious about a lot of things, but it doesn’t mean those things are actually going to come to fruition. The idea of putting his kids through a meet-and-greet process that will only disrupt their healing process doesn’t seem to have occurred to him, which is likely why Jennifer’s reactions have been so strong. What do you guys think? Do you believe that Jennifer Garner should let Ben Affleck introduce their three children to his new girlfriend and possible future wife, Lindsay Shookus? Let us know your thoughts in the comments below. Does Ben Affleck Want To Have A 4th Child To Keep Jennifer Garner From Returning To Acting?